Rami Ismail, Chief Executive of Business and Development at indie game studio Vlambeer, has created a new way for developers to keep track of press and distribution lists called distribute() (pronounced 'do distribute'). Users can send their press contacts a distribute​() link and the program will organize their contact information into a list that the system manages and maintains for them. distribute​() can also send out codes or token for games on platforms such as iOS, Steam, Xbox, PSN, and Humble, without all the hassle of spreadsheets. The program keeps track of who you are sending tokens to and how many you have left. If you prefer, you can create a simple link to the content and distribute() will send it out for you. distribute​() values security. They encrypt their information and verify press contacts for you. This way users can avoid fake requests or leaked information. 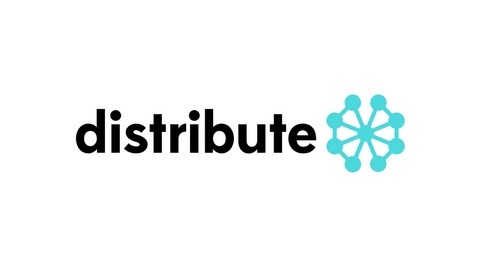 Currently, distribute() is free for small and independent developers. If you are a developer who would like to be distribute​() verified, you can you can register for the service with their verification form. The build is still in Alpha so there may still be some hiccups, but the distribute() seems like a smart new way to handle your press info.